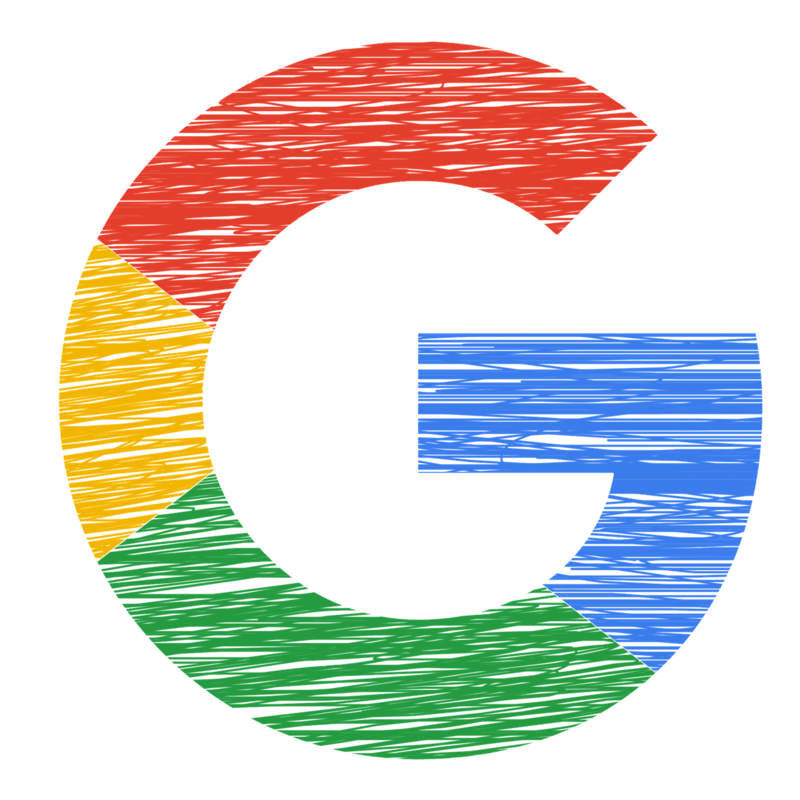 Analysts comment on the Alphabet Inc (GOOGL)’s fourth quarter earnings beat, in which YouTube’s new TrueView for Action ads had a strong contribution, and also on Tesla Inc (TSLA)’s announcement to acquire Maxwell Technologies Inc. (MXWL). Alphabet reported rev/EPS 1%/18% above consensus but missed EBIT by 5$. Revenue growth remains stellar, but the pace of margin erosion continues to disappoint, based on mix shift & one-time items. Importantly, management noted that the pace of headcount & capex growth will moderate in 2019. The last time the CFO flagged a change in expense trajectory was sites ta¢ which improved meaningfully, hence this call-out is to be taken with some gravity. At the very least it makes us slightly more optimistic around EBIT growth in 2019 all else equal. Stepping back, at 22x 2020 EPS, GOOGL is fairly valued vs the flat consolidated EBIT growth rate, but if that were to revise upward, or GOOGL were to realize value for assets outside search, we see meaningful upside. We are increasing our FY20 EPS estimates & reducing, our PT is now $1350. Outperform rating as our thesis based on the following factors remains unchanged: 1) ongoing monetization improvements in Search through product updates, 2) larger-than-expected contribution from Google's larger non-Search businesses 3) optionality for value creation from new monetization initiatives such as Maps as well as the eventual commercialization of Google's Other Bets (Waymo, Life Sciences). A now $157b rev-run rate company maintaining FX-adj rev growth of 22%-24% for 13 straight qtrs is simply incredible. A Core Beat and Capital Returns… On the core strength, GOOGL Websites revenue grew 23% Y/Y ex FX (in-line with our above Street estimate) driven by the continued growth in mobile search (up an estimated ~30% Y/Y), YouTube (estimated ~40% Y/Y growth) and desktop search (up an estimated ~7% Y/Y). GOOGL’s ability to continue to innovate to grow its 20 year-old, $40bn+ annualized desktop search business is impressive, but we are most encouraged by the strength of YouTube, which we believe had a strong contribution from branded advertising and a growing base of direct response advertising as well (through the new TrueView for Action ads where 30%+ of advertisers were new to video ads on YouTube). Reported better 4Q revenue and EPS (even normalizing for 1x items), though op margins were a bit lighter than expected. The revenue outperformance was importantly driven by better Google revenue, with Other Bets below our estimates (to be expected with no disclosure). The lighter margins were twofold, with higher other COGS (YouTube content acquisition cost is housed here) and headcount growth mostly in R&D. Alphabet reported yet another 20%+ revenue growth quarter, with gross revenue up +22% y/y (+23% FX-adj.) and net revenue up +23% y/y. Reported operating margin missed Street estimates by ~120bps, however we believe underlying discrete items obscured underlying margin trends that were closer to in line with the Street’s estimates. Alphabet continues to provide users and customers strong utility across its businesses and we support the stock at current levels, which appear reasonable at approximately 15x EV / ‘20E operating profit ex-Other Bets. We reiterate our Buy rating with a $1287 PT. ambitions without the need for external capital? Expectations appear reasonably managed, but the stock remains fully valued. Reiterate EW. Cutting our 2019 FY unit volume by 8% to 380k. We assume 296k units of Model 3 (average quarterly deliveries 17% above 4Q rate), and make 19% and 11% cuts to our Model S and X volume for 2019 to allow for pull-forward and impediments to deliveries in foreign markets. We assume no units of new Roadster. Tesla announced a definitive agreement to acquire Maxwell Technologies, an energy storage solution provider, for ~$218M. We view the small transaction favorably, as we believe Maxwell’s dry electrode manufacturing technology could further enable cost reductions in the li-ion battery manufacturing process. Additionally, we note Elon Musk has previously indicated ultracapacitor technology would be the future of electric vehicles, though Maxwell's dry electrode technology may have been a key acquisition driver. We previously covered Maxwell for several years; please reach out for additional information.